Pinewood Derby is the flagship competition of the Cub Scout program. 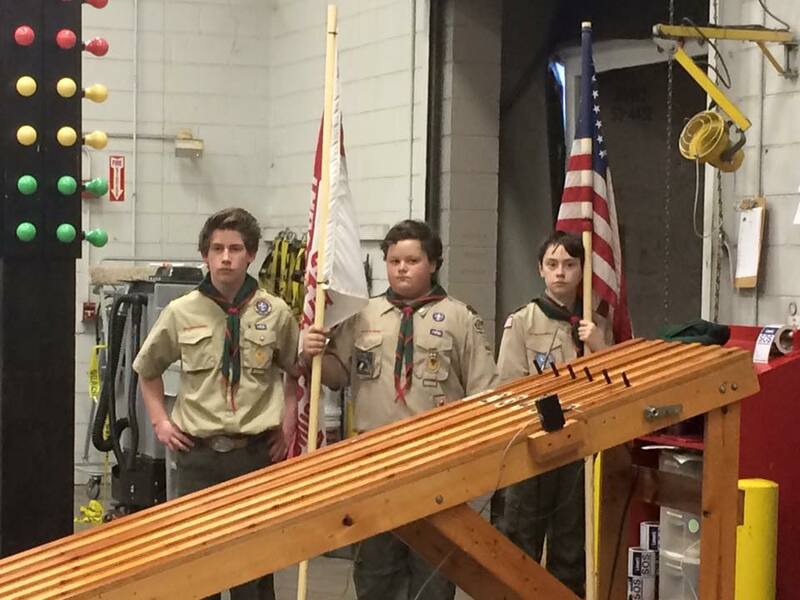 Scouts will utilize a kit to craft a car, which they will race against fellow scouts. 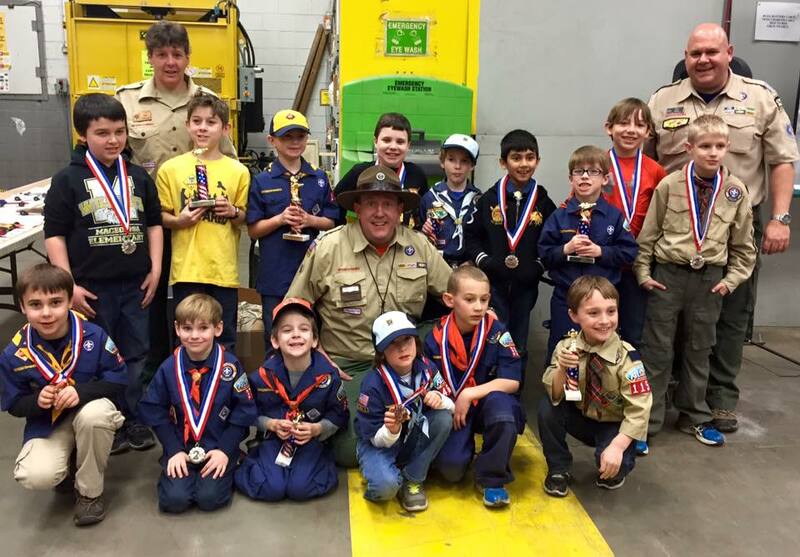 Everyone loves Pinewood Derby, and we want to give every scout in the District the opportunity to participate. ​​All Cub Scouts & Siblings from the Appalachian Trail District are welcome! 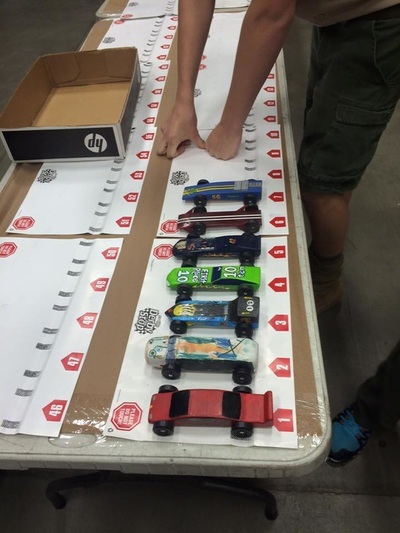 Please see attached file for the official rules and regulations for this race. This includes build specifications and details on how the race will be run. 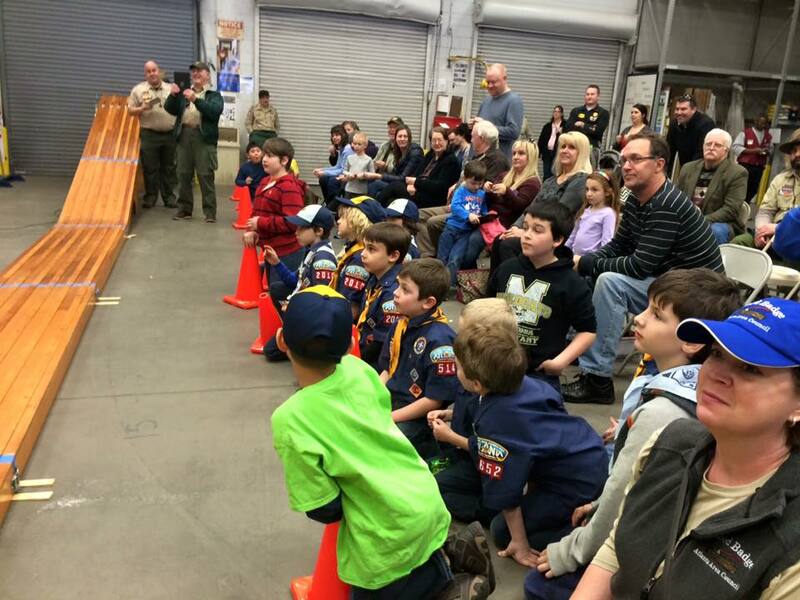 Our top objective is to host a FUN event for our boys to enjoy being cub scouts and playing with their friends! Thank you to Carriage Kia of Woodstock for sponsoring this event in 2018!